Raspberry Pi can form powerful little computers capable of running all kinds of software, with Kodi included. In fact, assembling your own computer and breathing life into it will most certainly upgrade your tech skills, which makes this a fun project. 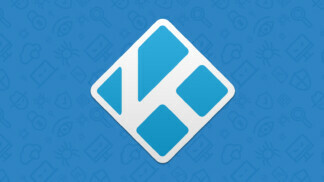 So, let’s talk about how to install Kodi on Raspberry Pi. We’ve updated our guide for 2019, and included everything you need to know about installing Kodi 18 Leia on Raspberry Pi. You’ll be happy to know that the latest Kodi version brings numerous performance improvements, which should make your user experience much better and smoother than before. Using ILLEGAL Kodi Addons are Dangerous without a VPN: Most of the Kodi users are installing the ILLEGAL Kodi addons on their system to access all the latest movies, TV shows, sports, music, and much more for FREE, than a legal Kodi addon where it has the least content in it. But do you know what? The video content on illegal addons are a scraped and copyrighted material. If you are accessing them on Kodi, then your activities will be monitored by your ISP by tracking your IP and gives all the information to the government or companies if they request for it. This will land you in trouble. 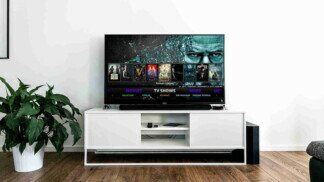 To stay away from this, you will have to connect to a VPN where it hides your identity by rotating your IP address while streaming Kodi content. This is how you will be safe from the prying eyes. Here are all of the required components to assemble your Raspberry Pi computer. Raspberry Pi 3 Model B: Even though you can use other board models, this one is our strong recommendation. You can use older models to install Kodi on Raspberry Pi, but the quality of their performance might be questionable. After all, this is the most important part of our step, where $35 sounds like a good investment. Housing (Case): You will also need a case for your computer board. There are many choices out there that vary in design and functionality. If you don’t know how to decide, you can go with the official Raspberry Pi case. MicroSD Memory Card: What is a computer without any memory? Your Raspberry Pi needs a memory card so you can store your movies, TV shows, and anything else in between. However, make sure you’re buying the right kind of a microSD card. Raspberry Pi isn’t compatible with every card, which will why you’ll need to make sure you’re buying a compatible one. Power Adapter: Finally, we’ll also need a Micro USB power adapter. You’ll want to make sure you’re buying a quality-made adapter, which can cost at around $10. Here’s another tip: Raspberry Pi doesn’t have an ON/OFF switch – which means that it’s powered ON at all times. However, you can find ON/OFF switches built into Micro USB cables. With Raspberry Pi, you always need to be creative and find your own solution. This is why this project is very educational and quite fun as well. Even though there are different methods to assemble your Raspberry Pi, we’ll provide a general guide. You will need to open the case and apply the thermal paste to the heatsink (if your case comes with this feature). Carefully position the board until it clicks into its place inside the case. Then, you’ll need to make sure that you’ve carefully aligned the board with available ports and make sure everything is in its place. Finally, insert the HDMI, Ethernet, and micro USB cables, and connect any peripherals you might be using. We gave you our general description of how to assemble a Raspberry Pi. Please note that this might not be true to all cases. This is why you’ll receive an installation manual that you’ll need to follow closely. Once you’ve made sure that everything is in its place, it’s time to install Kodi on Raspberry Pi. Finally, here’s how to install Kodi on Raspberry Pi by using OpenELEC. It’s recommended to format your microSD first. You can use SD Formatter 5.0 for this purpose. Download it to your computer (Windows or macOS), install, and launch SD Formatter. Insert your microSD card, pick ‘Quick Format’ and finalize the process by clicking the ‘Format’ button. Next, we need to install LibreELEC using a tool called USB-SD Creator. Download and launch this tool. Double-click on USB-SD Creator. You will see a simple interface with four different areas marked by numbers. First, you’ll need to select a version. 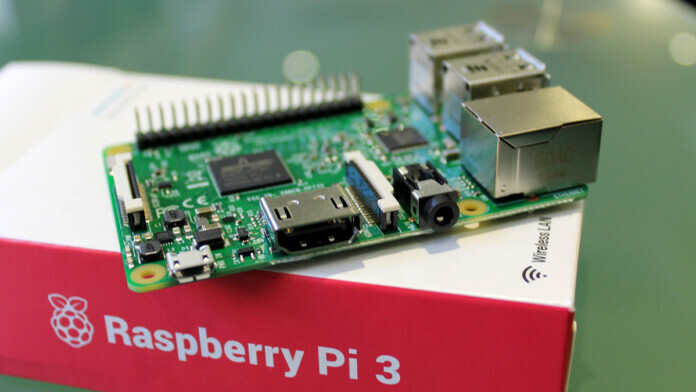 Pick ‘Raspberry Pi 2 and 3’. On the right side, you’ll see only one image of this OS present. Next, proceed to the second section. This is where you can download this OS or load it if you have it locally stored. You can hit ‘Download’ and choose where you’d like the file to be placed. Next, select your microSD card. Finally, click on the button that says ‘Write’. 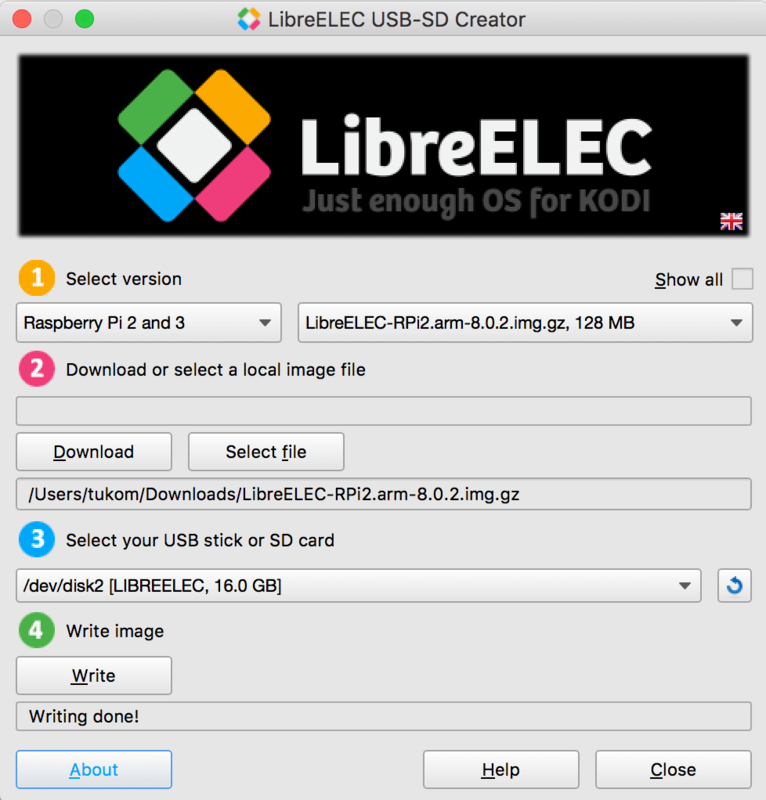 Now you have LibreELEC installed on your microSD card. Remove the memory card and place it into your Raspberry Pi setup. During the initial startup, you’ll have to wait a couple of minutes for the OS to be fully installed. Once that happens, you will be greeted by Kodi and an installation wizard of LibreELEC. During this process, you will have to connect to Wi-Fi, set up a hostname and sharing services. In case you are not sure which option to pick when it comes to sharing, you can always use the default ones. 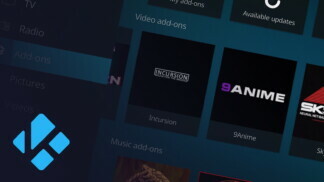 Once you’re done with the installation wizard, you will be greeted by Kodi’s default interface. Feel free to look around to check out its features. With Kodi running on your Raspberry Pi, you might be wondering what’s next? Well, you can import your media library, install addons, and even change Kodi’s appearance. So, check out the following guides. That’s all when it comes to how to install Kodi on Raspberry Pi in 2019. We hope that you’ll use this guide as your primary source of information. We didn’t only want to cover the installation process, but to guide you through every step of the way. Feel free to share this article with the rest of the Raspberry Pi community. You can also follow TechNadu on Facebook and Twitter to get the latest information first. Thanks!